Companies never think about updating their security system. They think that what they have is enough. Companies are also a great target for the brand Professional Security, an alarm system company. Chocolate Factory wanted to get their attention, but with a limited budget which didn’t allow an advertising campaign. We showed them how easy it was to enter inside their spaces and spy on them. How? 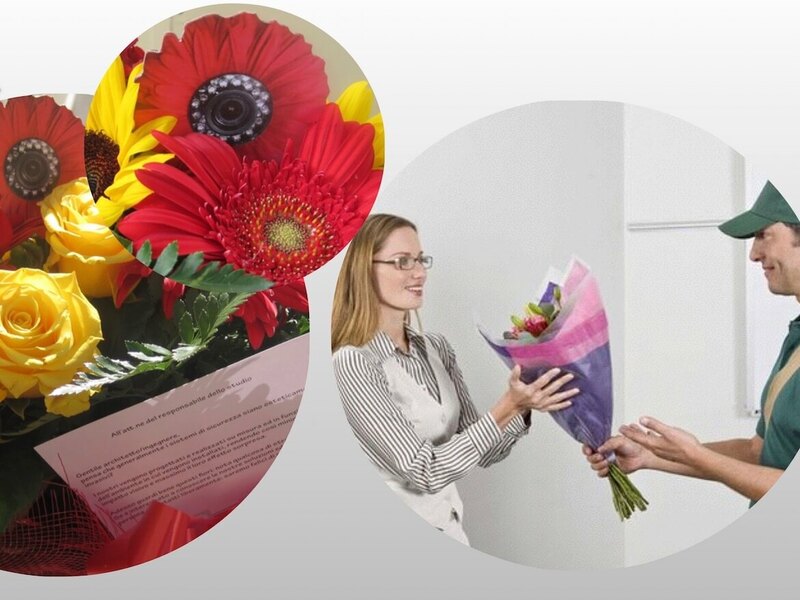 We delivered a bunch of flower with a hidden camera in it and a message saying” Entering your company is easier than you think. It’s time to focus on a better security system. Book an appointment with us, and we will show you how.” When the people received the flowers were very confused and, at the same time, very intrigued as they didn’t know who was the sender, so everybody read the message and many of them booked an appointment with a Professional Security representative.